We have several sets of lightly used group leotards for sale. Save on buying pre loved !! 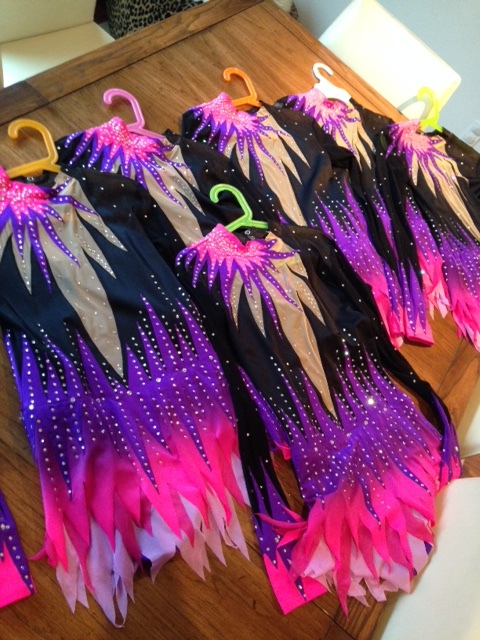 We are now in the process of having seveal leotards done for Acrobatic Gymnasts. We have had our tailors in Ukraine adjust to accomodate the different requirments for Acrobatic Gymnastics Leotards. 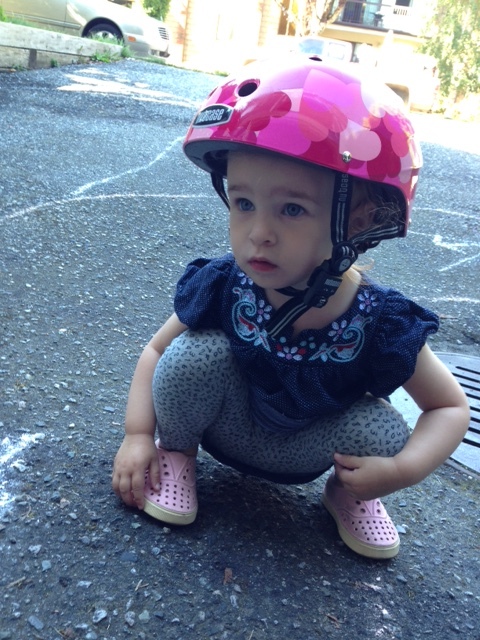 We will post photos once complete. Please enquire if you need any customization done to leoards for other sports. Many Tailors are now booking into February 2016, so get your orders in now. 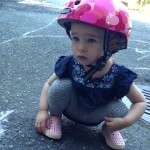 Check out these new Pastorelli elastic hair bands. Gorgeous !! The best thing to finish of your competition look. 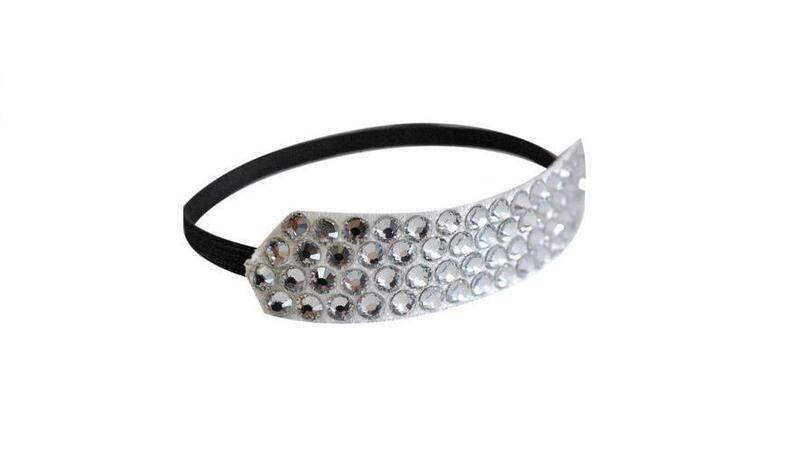 Elastic band with rectangular facing composed of 60 crystal AB rhinestones of 1st rate pure crystal. The dimensions of the rectangular facing are: height 1,50 cm, length 8 cm. We are now getting arrivals every week… check in to see whats new. Here is a photo of one we now have in hand. They always seem to look so much better in person then in photos. 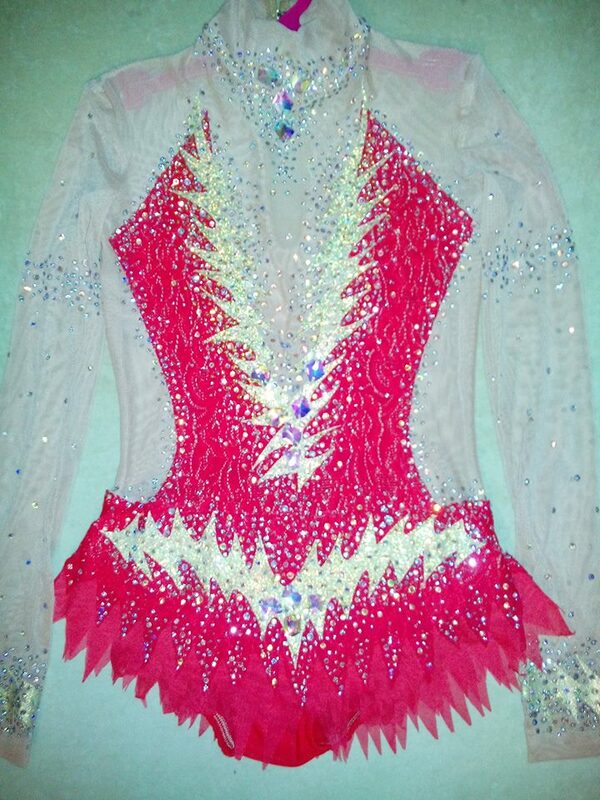 2 new leotards have arrived and have major bling! Check out these 2 that arrived yesterday.. the melon one has major bling and sparkle.. see the video on out Instagram page !! 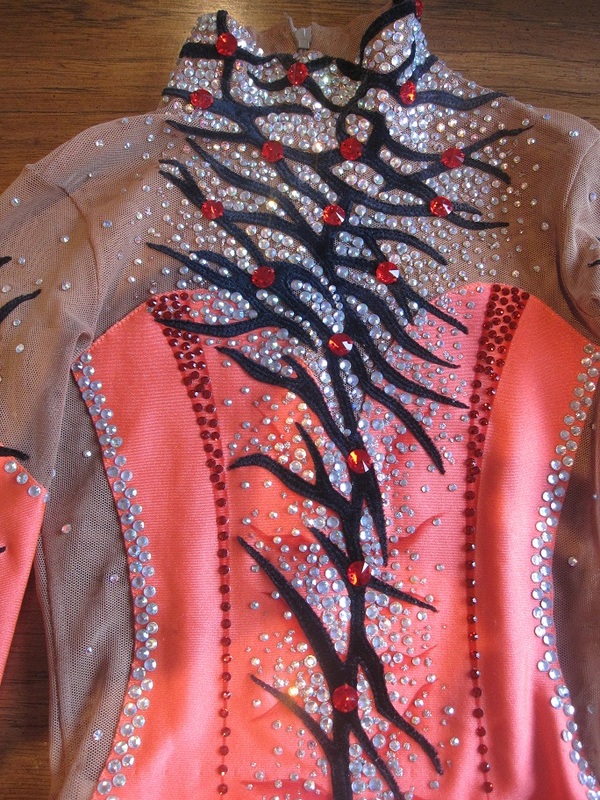 These are some of the most amazing leotards we have ever seen. The quality is outstanding and the style is superb. Unfortunately it looks as they may both already be sold.. This makes 4 shipments on the way. All new and original styles and great quality. Be sure to order soon! we can also get Ukraine made custom leotard done is as fast as 3 – 4 weeks made and shipped. Email us if you have any questions!! 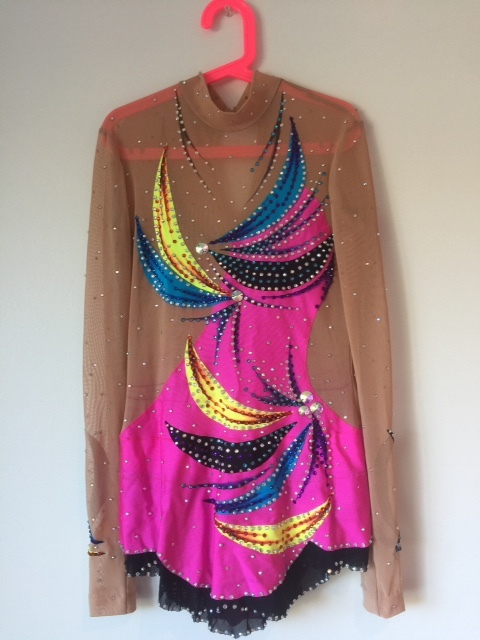 There are two shipments of hot leotards on the way from Europe… I have been told one of them has 5000 crystals on it… I can’t wait to see them!! New Arrivals on the way!! There is a shipment of new designs on the way from Europe.. stay tuned to see them!! 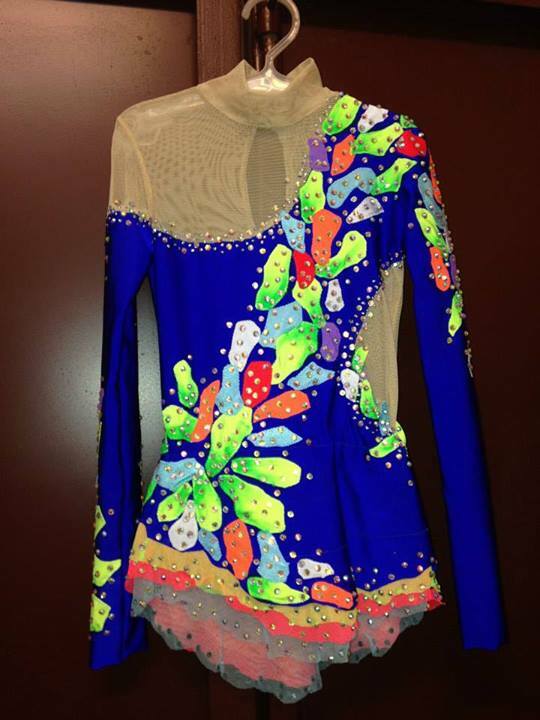 New European lrhythmic leotards have arrived. Amazing quality, all hand made and great prices.